To begin with, how many of you don’t even have car entertainment system? I guess that’s rarely a no unless it’s a pure race car where every single gram matters. Apart from the long road trip, the traffic jams nowadays is also getting worst. The amount of time we spent in our car has unknowingly increased too. 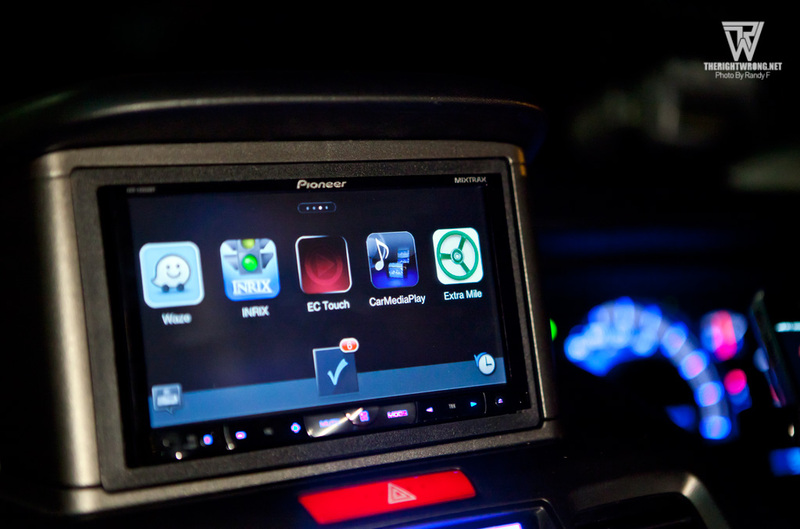 Pioneer invited us over and presented us with the latest in-car entertainment that brings drivers direct access to more than two dozen smartphone applications. Since the launch of the new iPhone5(Thunderbolt cable) many of us will somewhat be affected. Not being able to fully utilize the in-car entertainment system alongside. 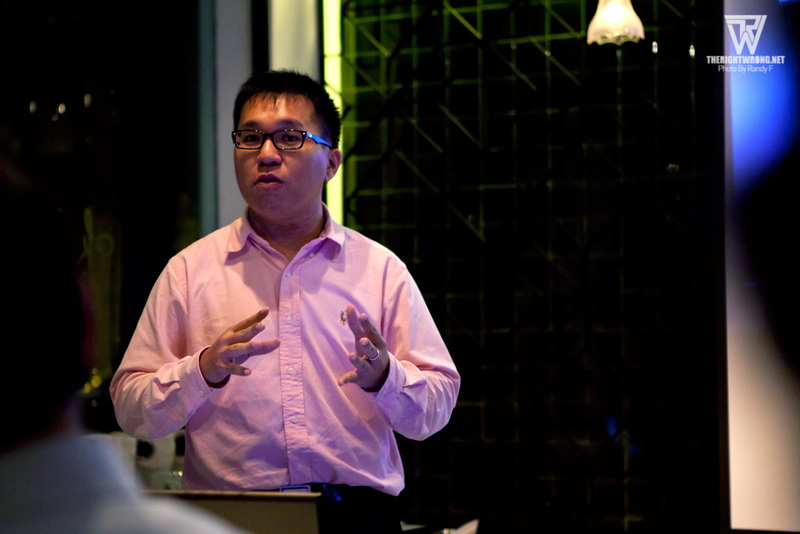 Isao Nomura (Deputy GM for Pioneer Car Entertainment Singapore) with opening speech. 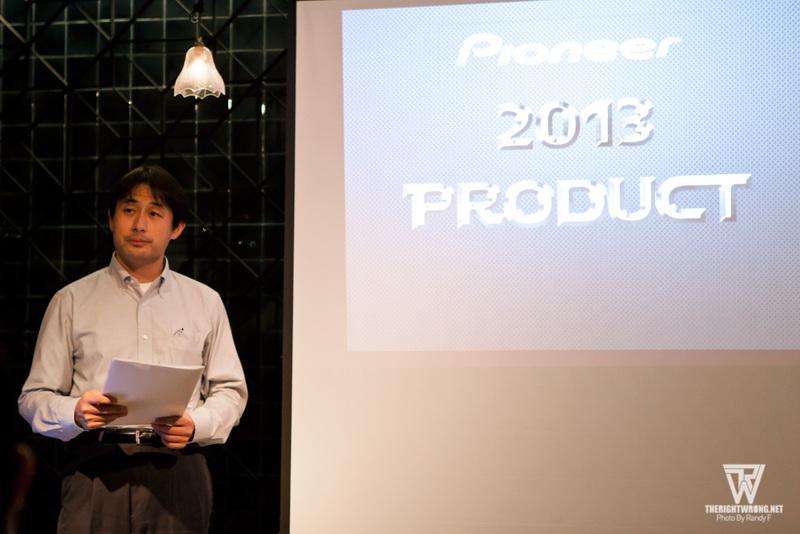 Isao Nomura, the Deputy GM for Pioneer Car Entertainment Singapore gave us a warm welcome and headed onto Pioneer’s vision. 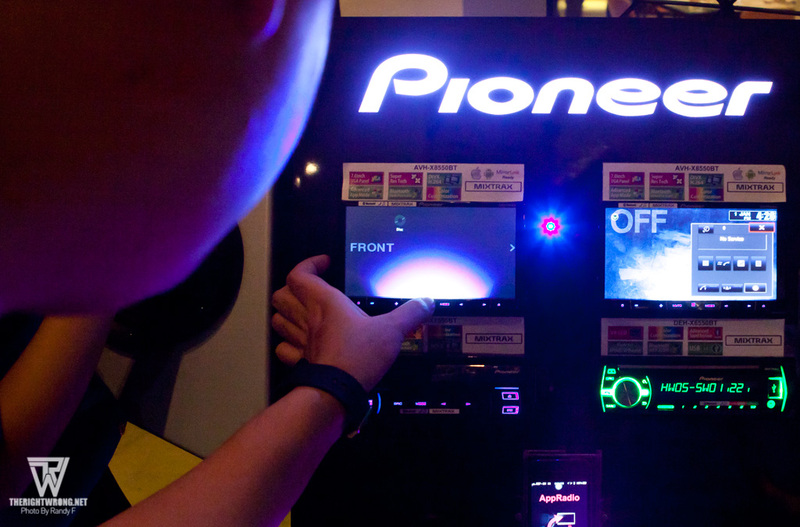 It’s also highlighted that in their 2013 Pioneer new audio/ video products, the element of connectivity, entertainment, quality, safety and convenience are essential to them. And also with the input of their customer feedback, they hereby present their champion multimedia receiver Pioneer’s latest AVH-X8550BT. 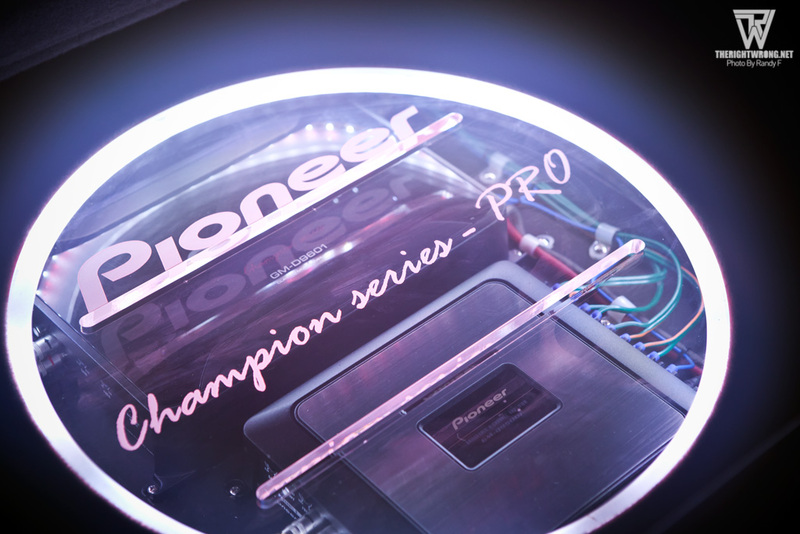 Look what Pioneer had in store for us. The AVH-X8550BT is smartphone compatible with Pioneer’s AppRadio Mode that puts a world of excitement at our fingertips. AppRadio now supports smartphones not just on the iOS devices (including iPhone 5), it’s also compatible with Android platform allowing us to view and control compatible third-party smartphone applications directly on the 7” WVGA touch screen. 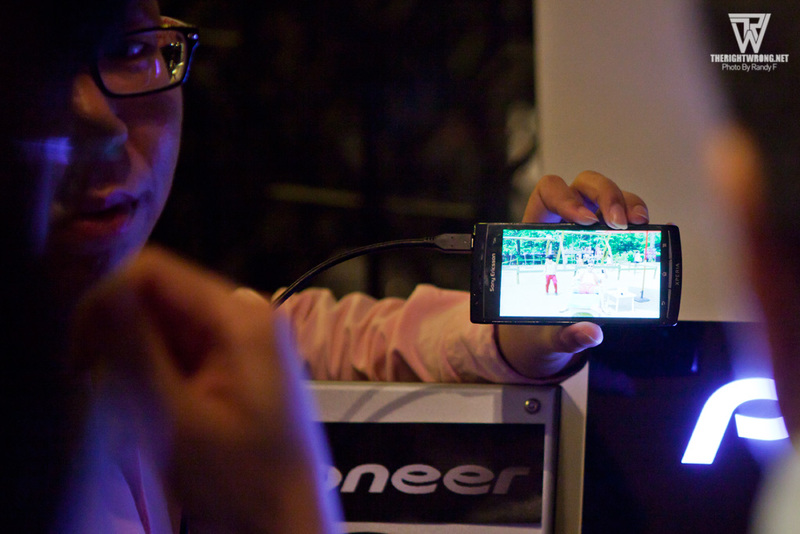 We are also able to enjoy direct access to our smartphone’s library of music, videos and pictures etc. This is one of the features that capture our attention for this it’s now so much more convenience and allowing us to optimize apps like navigational tools, internet surfing, radio streaming and not leaving social media platforms like Facebook, Twitter and YouTube. 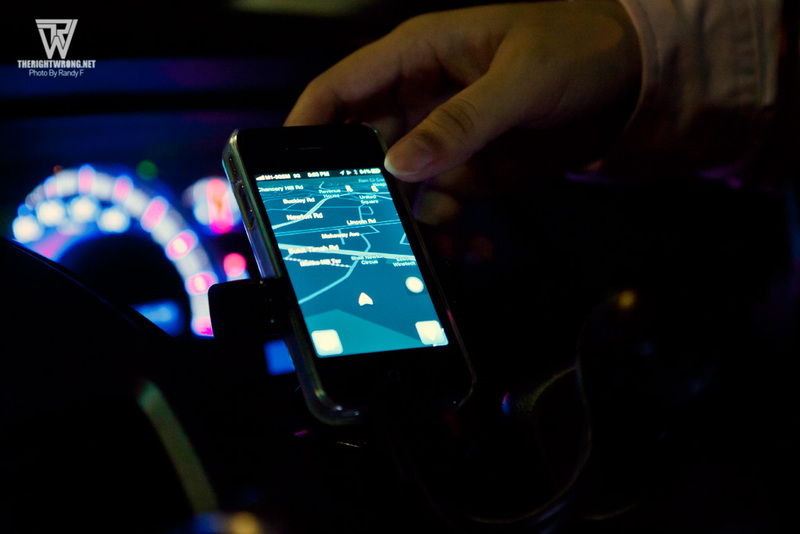 We are now also able to use navigation not just from our smartphone. 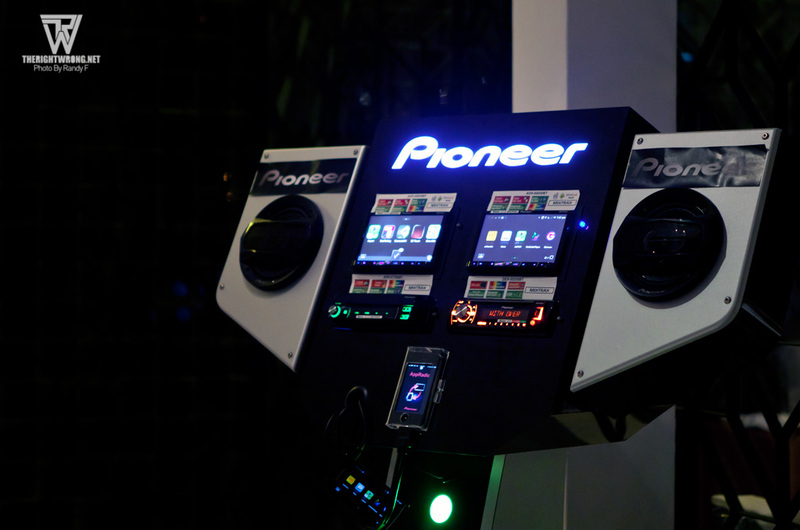 Another key feature presented was MIXTRAX, Pioneer’s proprietary virtual DJ technology. A little intro to the MIXTRAX just in case you haven’t heard of it. The MIXTRAX intelligently groups songs of similar beat and characteristics within a media library and produces a unique nonstop listening experience by seamlessly transitioning between songs with DJ-inspired effects such as cross-fading, high-pass filter and phaser. Advanced users can further customize their experience by selecting the types of transitions between songs, as well as the duration each song is played before transitioning to the next one. Apart from the demo set, Pioneer even brought down a demo car for us to have a first-hand experience on how it actually is while in the car. 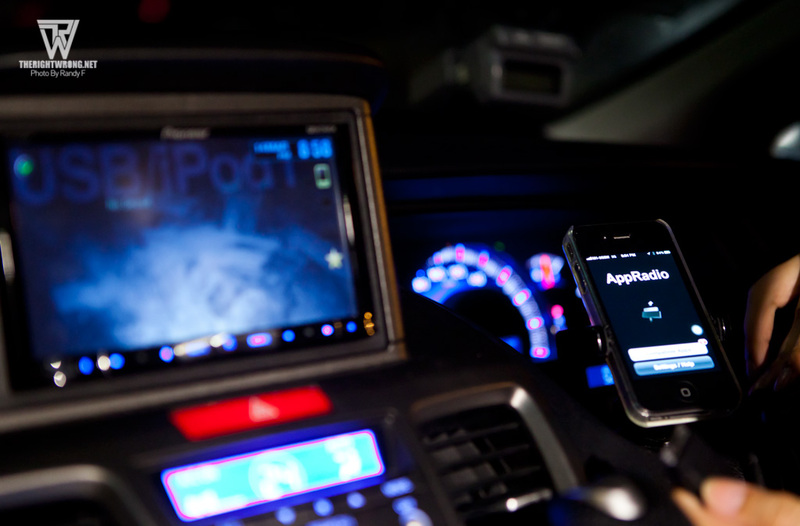 We tried several applications such as the navigation. It actually fades the music away and tell you the direction so that you’ll never miss the turn. The interface of AppRadio Mode. Its so easy to use just like our smartphone. There are many many many more exciting and new features and models that we cannot simply cover in such a short period with the representatives from Pioneer. 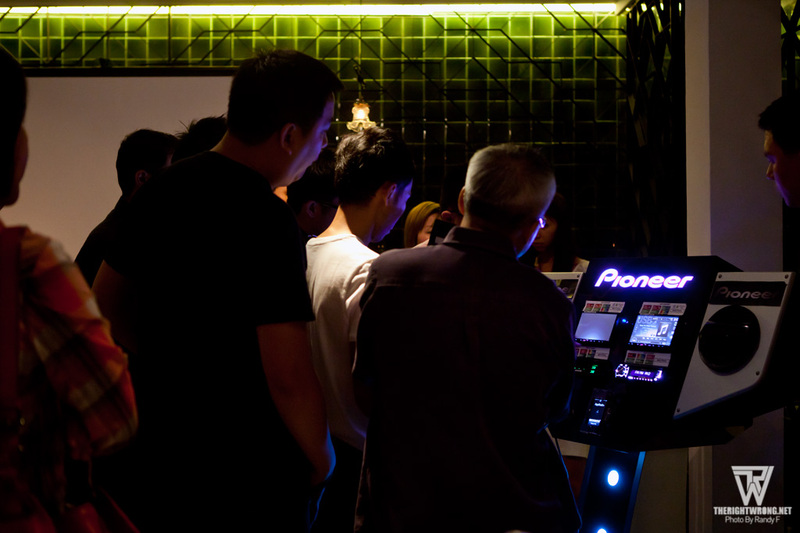 So if you are actually planning on upgrading why not take a look at what Pioneer has to offer over at www.pioneer.com.sg.